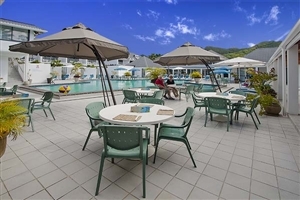 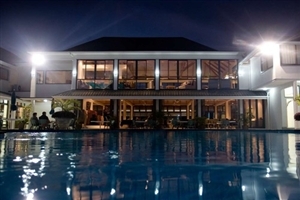 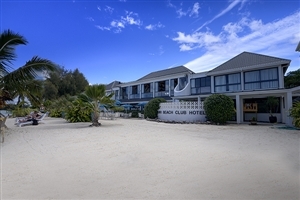 A veritable oasis with its glistening lagoon, sumptuous soft sands and lush greenery, the Muri Beach Club Hotel is a resort in a truly spectacular location. 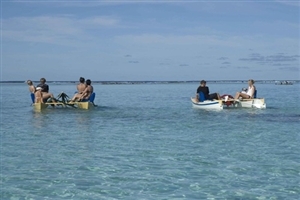 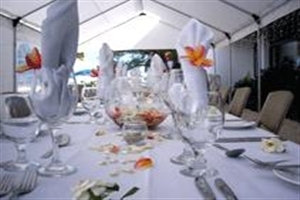 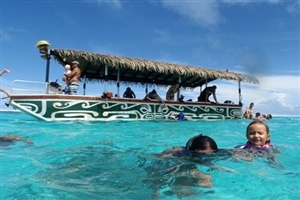 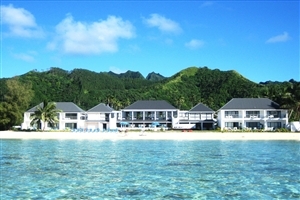 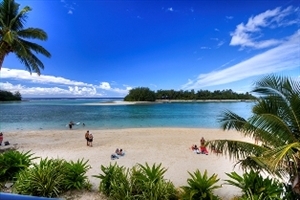 Perfect for a Cook Islands holiday, the Muri Beach Club Hotel entices with its airy, comfortable accommodation, Polynesian-themed restaurant and generous amenities, making it perfect for couples seeking a romantic retreat, an unforgettable honeymoon or a dream wedding in the South Pacific. 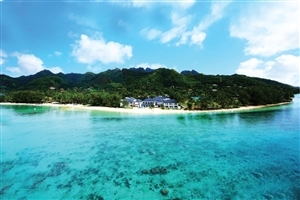 A spectacular resort from which to relax on sugary soft sands, explore a lush interior and discover a marvellous underwater world, the Muri Beach Club Hotel complements its surroundings by offering airy, comfortable accommodation and generous amenities, including an acclaimed Polynesian-theme restaurant. 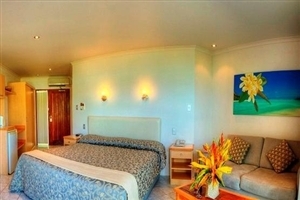 The Premier Garden rooms at Muri Beach Club Hotel are surrounded by the exotic gardens and face out towards the mountains. 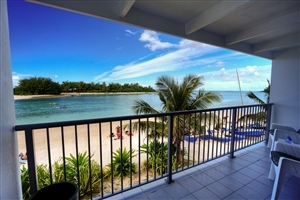 With bright décor and an airy atmosphere, these budget rooms are ideal for couples seeking a value-for-money stay, yet remain only a short walk to the beach. 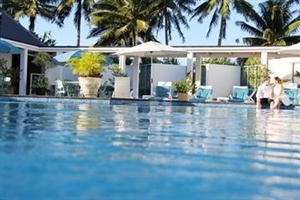 The Superior Pool rooms at Muri Beach Club Hotel enjoy views across towards the pool in a tranquil garden setting. 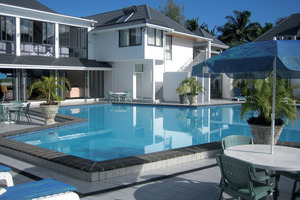 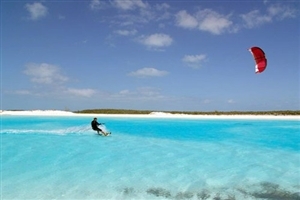 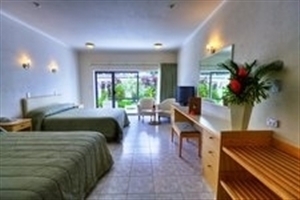 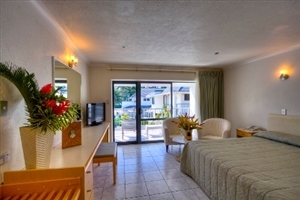 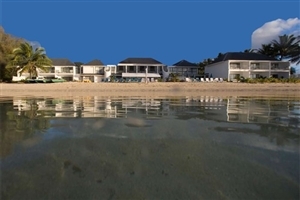 The rooms are only a short distance from Muri Lagoon. 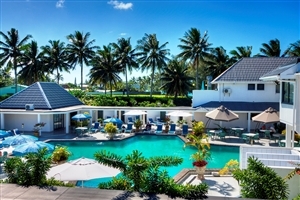 The Deluxe Beachfront rooms at Muri Beach Club Hotel enjoy a privileged location on the edge of a stunning beach, with views to be admired across the glistening Muri Lagoon. 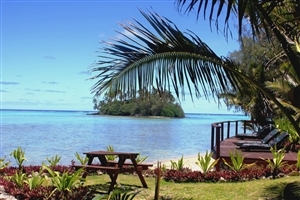 And motus (lagoon islands).